Essential phases for final development of the perfume, where the components combine to become a unique fragrance that will later identify the personality and philosophy of each and every brand. 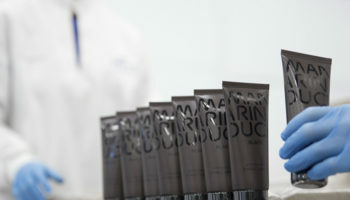 In the case of cosmetic products, we will examine the manufacturing procedures, where thanks to the most advanced machinery on the market we produce cosmetic products to suit all needs. Mixer & Pack has more than 150 stainless steel tanks to manufacture hydro-alcohols of differing capacities from 250 to 20,000 litres. 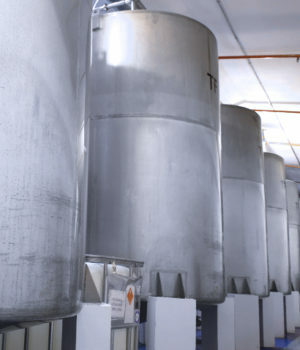 The company´s maceration tanks of over 350,000 litres, currently allow the packaging of more than 30 million units per year, 3,000 tonnes of hydro-alcohols and 1,000 tons of cosmetics, Therefore reaching a total packaging capacity of 113 million units. We go forward to manufacture cologne, where the main raw materials are mixed together (essences, alcohol, water, preservatives and filters, etc.) in these very reactors. After due stirring, the maceration process takes place and this is where the perfume acquires all the organoleptic properties that will finally give the fragrance its personality. 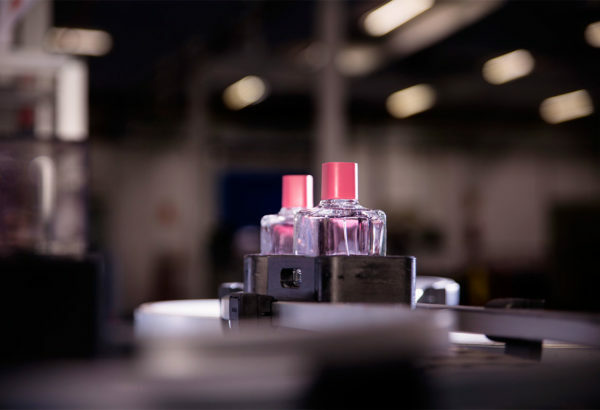 The cologne is then cooled down to a temperature recommended by the perfumer (on average between 0 and 5 º C – although it can reach temperatures below 10 º C) to remove all the impurities. A further filtering process is undertaken and colouration of the final fragrance. 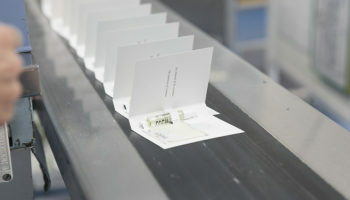 This is when the fragrance is ready for packaging. The corresponding laboratory quality controls are incorporated into each step of the bulk manufacturing throughout the production process.